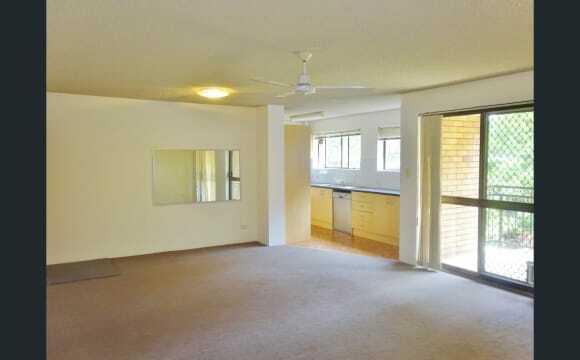 Central Indooroopilly flat, close to everything! Walk to Indooroopilly Shopping Centre, Coles, Woolworths, and many other shops and restaurants. Buses to UQ and City, and the train station is also within walking distance. Police Station and medical facilities are also nearby. This property is not affected by flooding. Unlike properties around UQ and in St Lucia, this property was not flooded during the 2011 floods. 3 rooms are available: 1. King-sized room. $220 per week for single occupancy of the whole room. Or $280 per week for two people/couple sharing ($140 per person). Extra bed, desk, chair etc, can be provided. 2. Single room. $200 per week. 3. Master bedroom. With walk-in wardrobe and balcony. Rate $230 per week for single occupancy of the whole room. Or $300 per week for two people/couple sharing ($150 per person). Extra bed, desk, chair etc, can be provided. Rent includes electricity, water, and unlimited ADSL2+ internet. 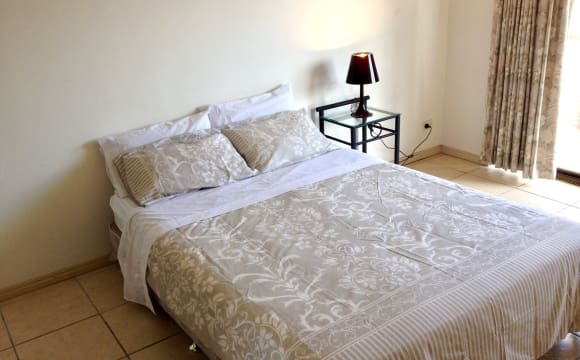 Fully furnished: bed, wardrobe, desk, and chair in the bedroom; fridge/freezer, microwave, electric cooker, oven; sofa, TV, and dining table and chairs. Toilet and bathroom are separate. Other flat-mates are mature students/professionals. 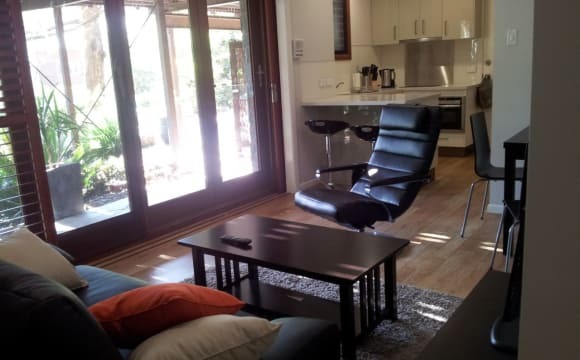 4bed 2baths - All Female UQ students looking for another female housemate to share the place. Convenient direct bus to UQ and CBD. 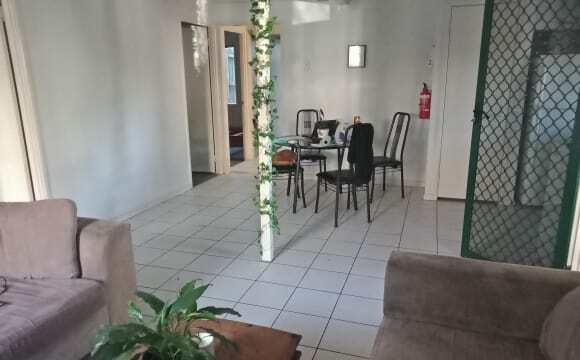 4fully furnished rooms with 2 bathrooms Bus to UQ Bus 414 and 432 approx 18mins direct bus ride Rent is all inclusive with unlimited internet with twice a month common area cleaning, great all female housemates, fresh linen (optional) for new student. Conveniently located next to Indooroopilly train Station, near busses to and from UQ/trains to and from city! Directly across the road from Indooroopilly shopping centre. Internet and water included in rent. More info provided upon request. 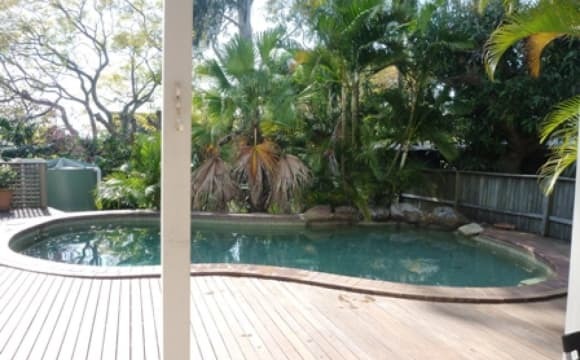 The house is located next door to the Indooroopilly shopping centre and public transport to/from uni, city, western suburbs is out the front door! Shopping centre is 500m away, too! (There is a garage with a undercover spot for a car) After 2 responsible and mature students/ workers who want a fun safe place to live Two rooms for rent: There will be 2 rooms available within the next few weeks There will also be a trial period Lease ends 8th of July looking for someone to take on the lease with us again. Bond: $400 - DO NOT turn up to the property without being invited. It's creepy. Hey there! The room can easily fit a queen bed and a desk. It has built in wardrobes and a small built in desk. There are a lot of windows so the room is generally quite cool, however these is a communal aircon that can provide air flow into the room if it ever gets hot. The house is well located near lots of public transport. Busses to UQ, QUT, the city, and Indooroopilly shopping centre are close by and the Taringa train station is a short walk away. The shopping centre is also a short walk, approx. 15-20 min. The house has a front and back yard with a clothes line and a front veranda - great for chats, chills and drinks on the weekends. There is communal aircon in the living room for those hot Queensland days. There is also two fridges so you won't need to worry about sharing space with three other people. A 600m walk to buses travelling direct to campus, makes this house perfect for students attending the University of Queensland and/or looking for affordable spacious housing. It’s also a 10 minute walk from the massive Indooroopilly Shopping centre (i.e. Woolworths, Coles, and other retail stores). Comes with ceiling fan, lamp, desk (perfect for students), and plenty of storage. This unit is located on the border of Taringa and Indooroopilly. 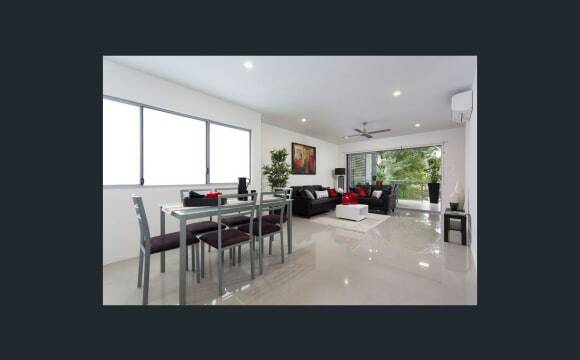 Indooroopilly shopping centre is a 5 min walk away making this flat highly accessible. Public transport to the City and UQ is readily available with the 415 bus stopping 100m from the front door, the Taringa and Indooroopilly train station 1.5km away and a Moggill road bus stop within 300m. Both the city and UQ can be reached within 30 mins in peak hour on public transport. As an added bonus the Western Freeway bikeway is about 1km away. This means that the City is about 20min away on a bike with only 1km of not on a designated bikeway. The unit is a comfortably sized 2 bedroom and 2 bathroom, with well portioned shared spaces in the living room and kitchen. The unit is located on the bottom floor of the complex and has an internal access garage. ALL INCLUSIVE. Two rooms for rent at $215/wk EACH in modern 2 bedroom flat. Looking for clean, respectful long term FEMALE tenants. Prefer to have it rented by two friends or a couple for $430/wk all inclusive (maxi. two people) if possible but not a must. Two bedroom Granny flat is modern, fully furnished on secure gated property with own intercom. Quiet location. Very private. 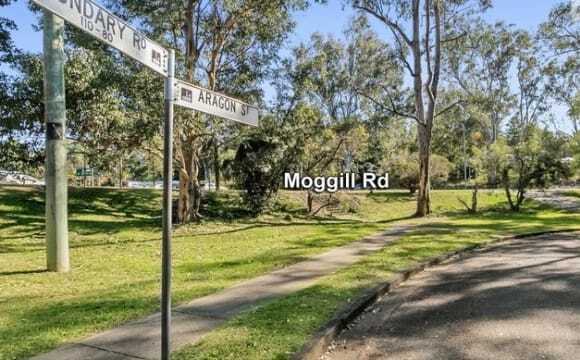 Close to buses and Indooroopilly shopping centre. The rooms are $215/wk each NO MORE TO PAY, contain built-in wardrobe, double/queen bed, linen, desk, chair, bookshelves, bedside table and light. Rooms can also be unfurnished if preferred. Lounge room with screened bi-fold doors overlooking garden/pool area. Has all modern furnishings- beds, sofa, armchair, tv, kitchenware, appliances and washing machine. UNLIMITED wireless INTERNET also included. Bond is 4 weeks rent. References required. Off &amp; on street parking available. NO smokers or pets please. CALL / MESSAGE to inspect. 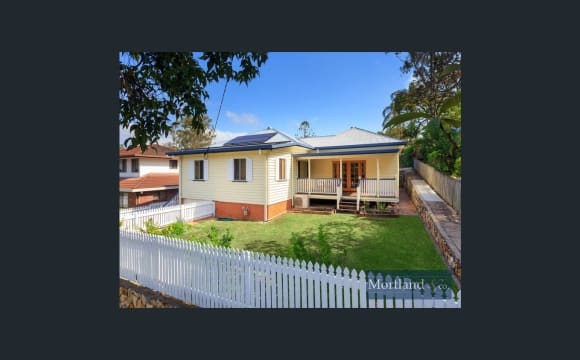 The building is located in a safe, quiet cul-de-sac that is about 2 minutes walk to the Indooroopilly Shopping Centre (access to Coles, Woolworths etc), and therefore also access to buses to UQ (428, 427, 432, 414) and the city (444, 425, 433 etc), which come quite frequently/regularly. The train station is about 10 minutes walk. There's heaps of good places to eat along Station Road, as well as Events cinemas in the shopping centre and United Cinemas (Eldorado) near the train station. The website said to mention Netflix so I will (I have an account which you can use ;) ). Honestly a great place. Townhouse in a quiet area of Indooroopilly. Next to a creek and forest area. Beautifully green and lush and relaxing. There is a park behind us too. Still close to buses and Indooroopilly Shopping Centre. Rooms is large with a built in wardrobe, air-conditioning, and access to a balcony. Can easily fit a double bed and desk. You'd be sharing a bathroom with 1 man. Fully furnished except for own bedroom furniture. Garage is used for laundry and storage. The place is large and airy. Must see to appreciate. - Modern 2 bedroom unit that I keep clean always. 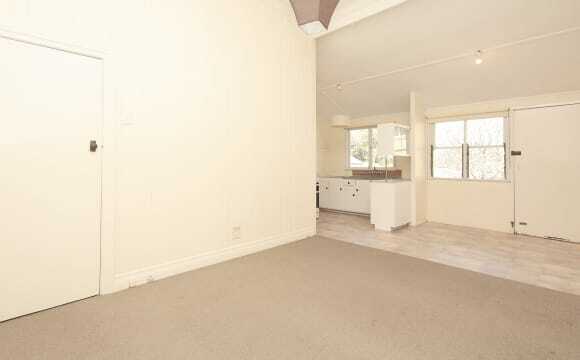 - 1 minute walk to Indooroopilly Shopping Centre. - Close to public transport, shops, restaurants, universities etc. - Large balcony. - Airconditioning. - Very quiet street. Nestled in a quiet street of Indooroopilly, the immaculately renovated 2 bedroom apartment is a must to view... Lovely Feature: * Fully furnished with quality fittings * Two spacious bedrooms both with built-in wardrobes * Beautifully renovated kitchen and bathroom with shiny floorboards throughout * Aircon in the lounge room * Undercover car space and storage * walk to buses, shops and prestige Indooroopilly State School Please call the manager for your inspections! 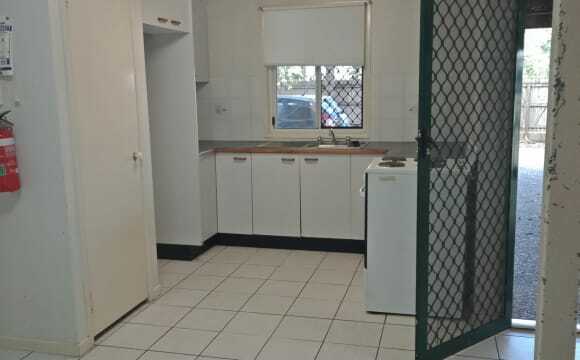 Room available with own bathroom in share house close to Indooroopilly shopping centre and public transport with good connections to UQ. Hi, we are a house of young adults (1M &amp; 2F) who all study and work at UQ and we currently have one room available in our share house. The house has 4 Bedrooms, 3 Bathrooms, Kitchen, Living Room, Dining Room and a Pool. The available room is furnished, or if you have your own furniture that is fine. We also have plenty of space in the house if you need storage. The house has 3 bathrooms, 1 of which will be yours and comes with the room. Rent for the room is $160.00 per week. There is also the electricity bill which we share evenly as a house (approx $50.00 each per month). Internet is $15.00 each per month and is unlimited. You will also need to pay bond = $660.00. This is a great house for someone who is looking for a peaceful home and neighbourhood in which to base themselves for study. With three students already in the house being a student would be a bonus. The room is suitable for a single occupant, sorry no couples. Sorry, no pets. If you are interested or have any questions please contact me and we can make a time for you to come meet us and look at the room.